Whether the hamburger was invented in America or Germany (Hamburg to be more precise) there has been a proliferation in the number of burger restaurants in the northeast in recent years. The humble hamburger, a staple of western culture is no longer just available from street vendors, takeaway food outlets and fast food restaurants, eating a burger as a night out is now a thing, not just a meal to have with the kids, a quick bite or post-pub food. It is also no longer the preserve of beef lovers either. In recent years, the traditional beef patties have been transformed to include other meat and vegetarian options such as ostrich, chicken, turkey, veggies, halloumi, tofu and bean patties. Now burger restaurants, with expanding menus, are now filling high streets but they are not all international chains, with independent giving the big boys a run for their money. And this includes in the university and historic city of Durham. 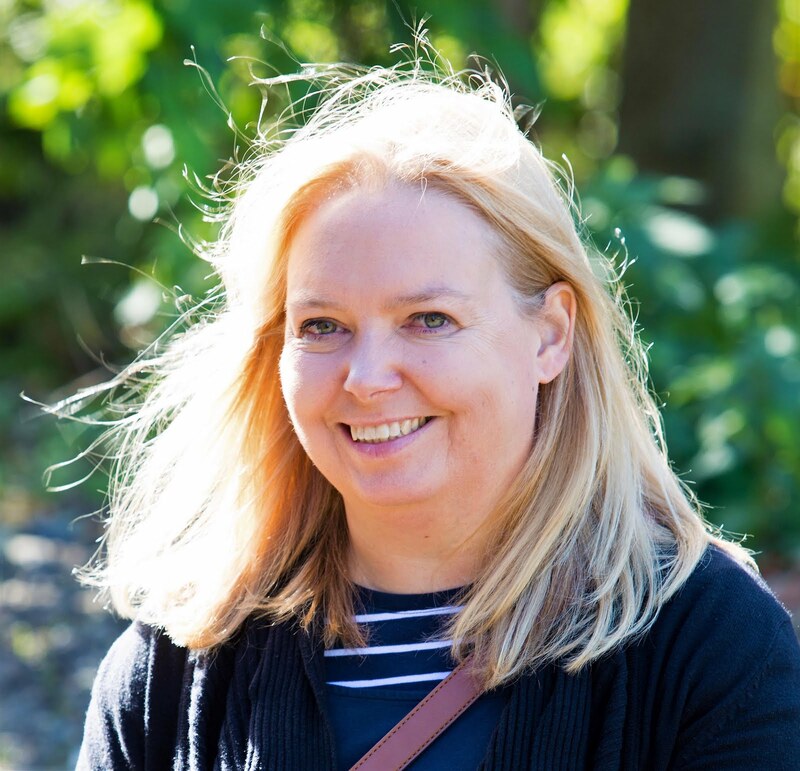 As the burger bandwagon rolls on and on, Fat Hippo celebrated its 6th birthday earlier this year, but after mobile ventures in the city, it only made a permanent appeared on Saddler Street in Durham less than a year ago. It has taken me nearly a year to try it out, but try it out I recently did when meeting a colleague for a quick lunch meeting. Last time we'd enjoyed Pizza in Newcastle but this time we were in Durham, and looking for something different. 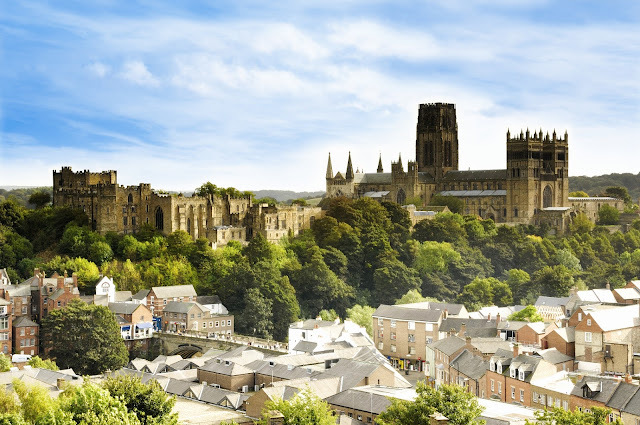 Located next door to The Mugwump, in a quirky Grade II-listed building Fat Hippo Durham is nestled in amongst the historic buildings on Saddler Street, the cobbled street that leads you up to Durham Cathedral from the Market Place. We arrived just before the lunchtime rush and sat at a table on the ground floor, although there are further floors above. It is very relaxed, informal but also stylish and was a nice atmosphere in which to eat and chat. For drinks, we opted for a coke (£2.30 bottle) and a coffee (Latte £3) as it was lunchtime, while we decided on what to eat. There is a full menu but being lunchtime we decided to test out the lunch menu. available weekdays from 11 am - 4 pm. Burger options included Little American, Little Texas, Little Hippo, Little White Buffalo and a Little Spicy Bean. All of these burgers come with hand cut chips and are priced at £5. I chose the Little Spicy Bean and as a non-meat-eater, I wasn't disappointed. Veggie burgers are often dry, and to be honest often better cooked at home, but this one was delicious. The sweet chilli sauce definitely gave it a kick but not too hot for a lunchtime. My friend chose the Little Texas Burger (single 4oz patty, topped with bacon, cheese and BBQ sauce) and swapped the hand-cut fries for ones made from sweet potato. which again received glowing reviews ... you can see how much we enjoyed them as there was pretty much nothing left on our plates. We tried the Belgian Waffle - served with vanilla ice cream and topped with homemade butterscotch sauce and the Toblerone Cheesecake - served with vanilla ice cream (but is GF without ice cream). The desserts were as good as they looked, I'd like you to believe we struggled to eat them - we truly did as they were fairly big portions after a burger, however, we managed ... even though you don't need a dessert after the lunch menu but they are good! 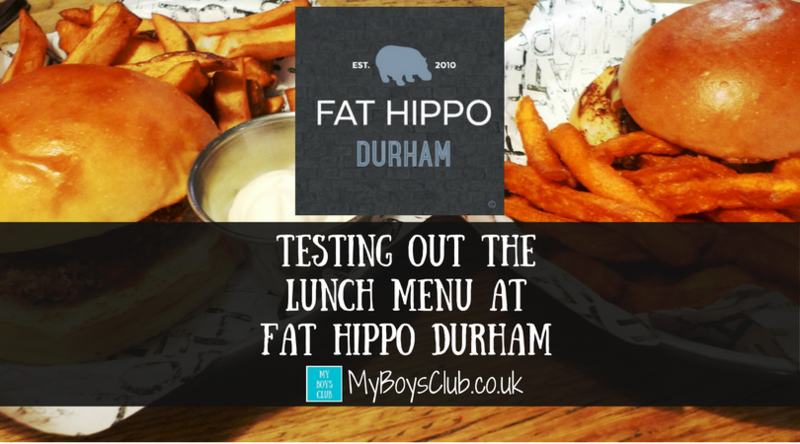 Fat Hippo Durham, can be found at 36 Saddler Street, Durham. Have you been to Fat Hippo? What's your favourite burger? That's such great value having a cheaper lunchtime menu like that - LOVING it!!!! This looks super yummy! Love a burger!